Do you know that all humans possess healing ability? Do you want to be empowered to heal yourself of common illnesses like sore throat, headache etc? If the answer is yes, this ebook is for you! It will guide you step by step for you to conduct and experience healing yourself. Not only that, this ebook also contain information on how you can achieve better health with the help of mother nature. 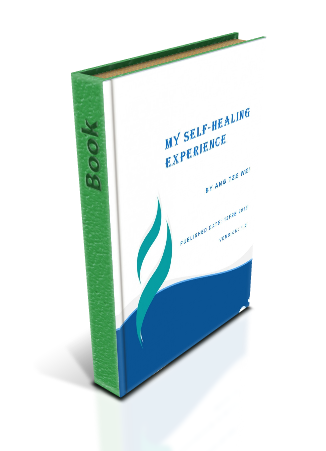 Discover your untapped healing ability today!